1. 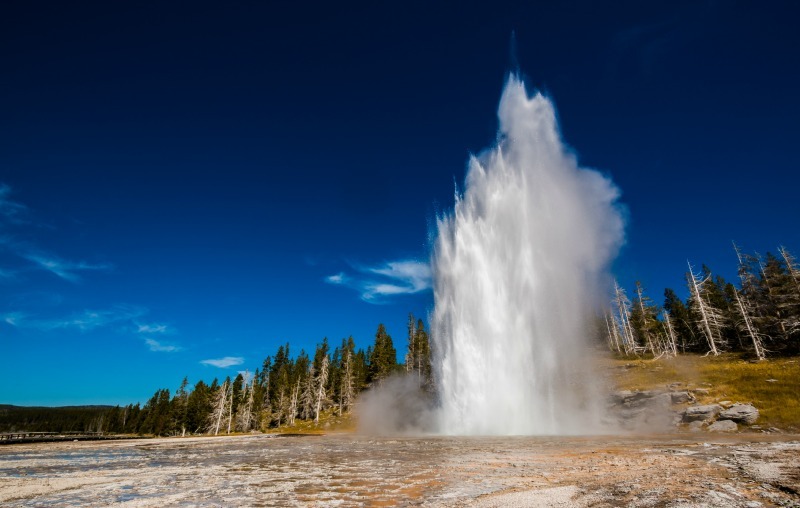 Yellowstone National Park, U.S. – The country’s oldest and still most revered national park, Yellowstone boasts big animals (bison, elk, moose, bears, bighorn sheep) as well as big scenery – its lakes, waterfalls, geysers, canyons, and forests are nature on the grandest scale. Stretching over parts of three states (Wyoming, Montana and Idaho), Yellowstone offers 350 drivable miles, with the main figure-eight-like route passing by the famous Old Faithful geyser as well as bubbling mudpots, pungent thermal pools, and a host of other geysers, faithful or otherwise. You’re also guaranteed to see animals in great numbers – the park harbors the largest concentration of wildlife in the continental U.S. Yellowstone even has its own Grand Canyon – 20 miles long, up to 4,000 feet wide, and as deep as 1,200 feet. And its 308-foot Lower Falls is twice the height of Niagara. In the end, Yellowstone is primarily a vast wilderness, where people, not wildlife, are the intruders. A good tour operator can take you deeply into its heart. 2. Desert and Canyon Parks of the American Southwest – While the 58 national parks in the U.S. are spread widely around the country, from Alaska to Florida and Hawaii to Maine, there are a number you can tour in the Southwest that are relatively close to each other – and they’re among the most spectacular in the entire park system. Start with Arizona’s incomparable Grand Canyon: 6,000 feet deep, up to 18 miles wide, and 275 miles long. You can view it from the South Rim, the less visited North Rim, or the remote West Rim, where the transparent horseshoe-shaped Skywalk allows you to actually walk out over the canyon. Or you can experience it from below by taking a multi-day rafting trip through the canyon’s Colorado River. Southern Utah is close by, serving up a bonanza of memorable national parks – Bryce Canyon, Zion, Arches, Capitol Reef, and Canyonlands -- where weird and colorful rock formations, canyons, and cliffs beckon hikers. And heading west to the southern California deserts, the ominous-sounding Death Valley – the largest national park in the lower 48 states, and yes, very hot in summer – features rugged, golden-hued canyons; a sea of bizarre salt formations; the lowest point in North America (280 feet below sea level); mountain peaks; and rippling desert sand dunes. 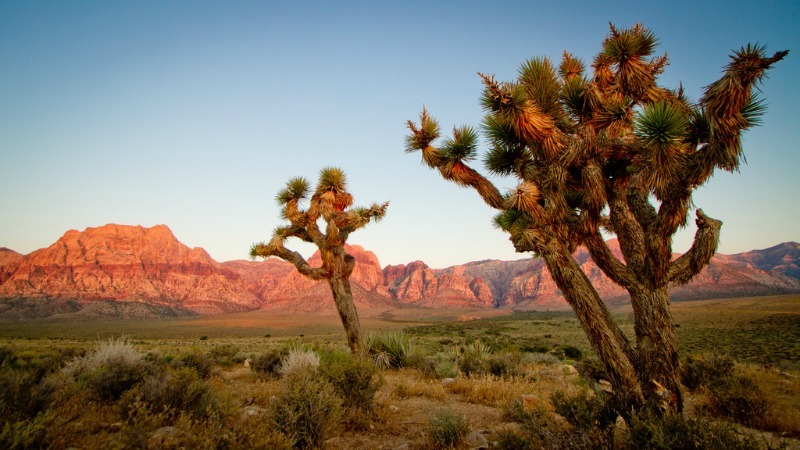 Southern California’s other famed desert park, Joshua Tree, is home to giant boulders, colorful cacti gardens, and, of course, vast stands of Joshua trees, with their distinctive “arms” named for the biblical figure, Joshua. 3. Costa Rica – This small, peaceful Central American country helped pioneer the concept of eco-tourism, and for good reason: despite its size, its biological diversity is almost second to none. Tiny Costa Rica harbors about five percent of the earth’s total plant and animal species, including about 9,000 types of flowering plants, 850 different types of birds, and 2,000 species of butterflies. You can go hiking on active volcanoes, take excursions into the cloud forests, go birding in the rain forests, raft wild rivers, and cool off in two oceans. Much of the country has been set aside for national parkland, so hiking trails and facilities are generally good, but lead to pristine areas teeming with flora and fauna. 4. Panama – Panama may be best known for its canal, but it’s actually one of the most underrated destinations for nature lovers in the hemisphere. Panama’s strategic location as a link between Central and South America means that it has attracted plant and animal species from both regions. 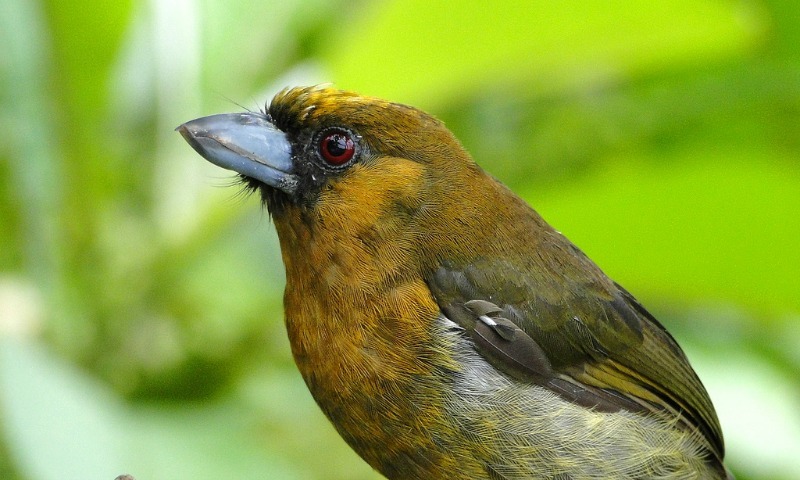 (With some 950 species of birds, it even outdoes neighboring Costa Rica in that regard.) 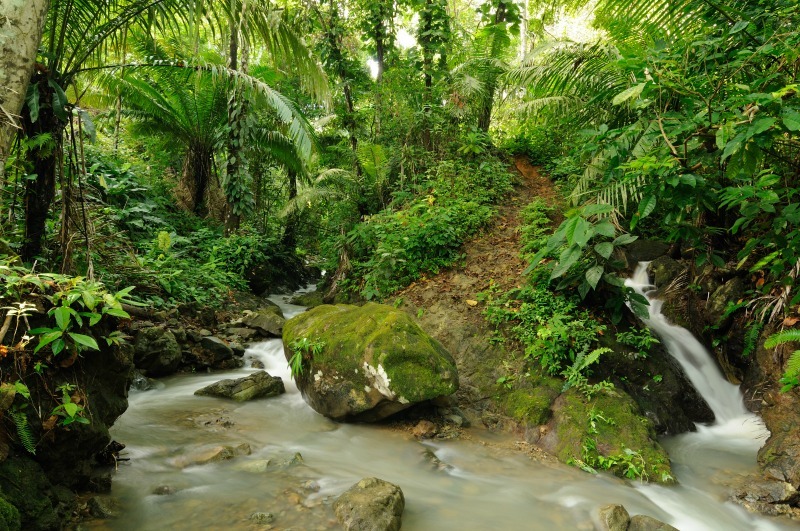 The Darien Jungle is the place to go for the ultimate nature experience in Panama. Jungle lodges, canoe trips on the rivers, and hikes through the rainforest (whether for birding or enjoying the enormous varieties of plants and trees) are all good touring opportunities. Tours also frequently feature chances to meet up with members of the local indigenous tribes, the Choco, Wounaan, and Embera. Sea kayakers can explore the San Blas Archipelago, home of the Kuna indigenous people. 5. Belize – Sandwiched between Mexico’s Yucatan and Guatemala, Belize has a 175-mile-long Caribbean coastline, but it’s what’s just off the coastline that’s the true natural wonder: the world’s second-largest barrier reef (topped only by Australia’s Great Barrier Reef). 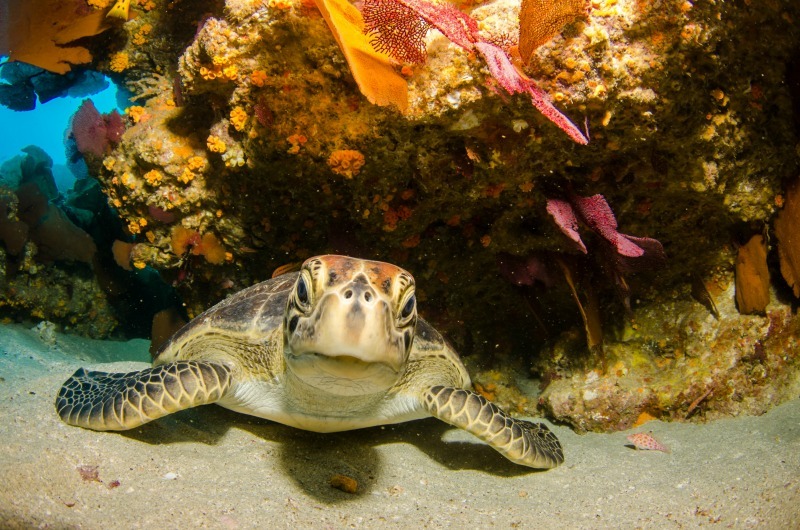 Divers and snorkelers can explore more than 200 coral cays and atolls, with a vast variety of marine life within. Sea kayaking in the Caribbean and river kayaking and canoeing inland are excellent ways to explore Belize both offshore and on. Onshore, you’ll find rainforests, rivers, mountains and sandy beaches. The country’s low population density helps make it a draw as well – with one-fifth of its land devoted to nature reserves. 6. Dominica – Dominica, a small island situated between Martinique and Guadeloupe in the southern Caribbean, doesn’t have much in the way of beaches, which makes it far less visited than many other Caribbean isles – but also makes it much more enticing for nature lovers. 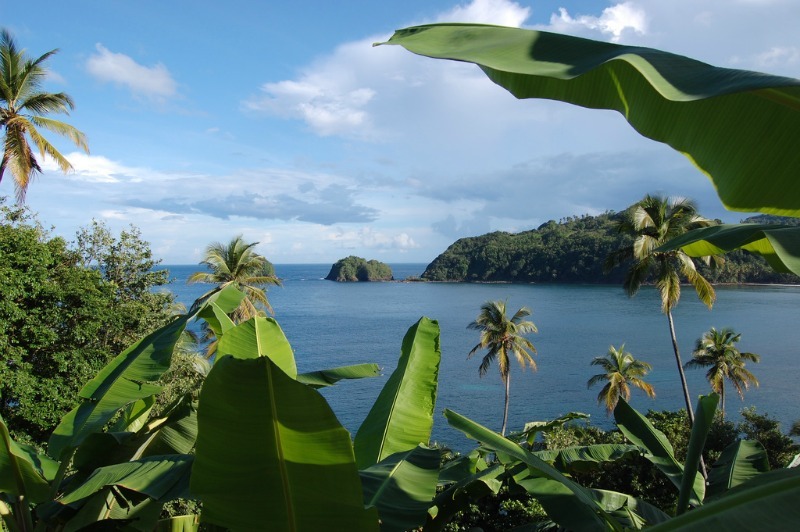 Dubbed "the Caribbean's Garden Isle," Dominica is lush, seems to grow every kind of tropical fruit imaginable, and its mountains are thickly forested. The island is best known as an eco-tourism destination. Forty percent of it is national parkland, and the country has rejected entreaties from certain Asian countries to trade fishing rights for development aid, the better to preserve its natural resources. On a tour of Dominica, you can climb steep, twisting roads up mountainsides, offering panoramic views of remote valleys and hillsides; swim through narrow, steep-walled gorges to reach tiny waterfalls; soak in hot springs warmed by geothermal waters; and hike to cascades pouring down into mountain pools. 7. Haida Gwaii -- Canada’s Haida Gwaii, formerly known as the Queen Charlotte Islands, is an archipelago of about 450 islands located about 50 miles off the northwest coast of British Columbia and just 30 miles south of Alaska. 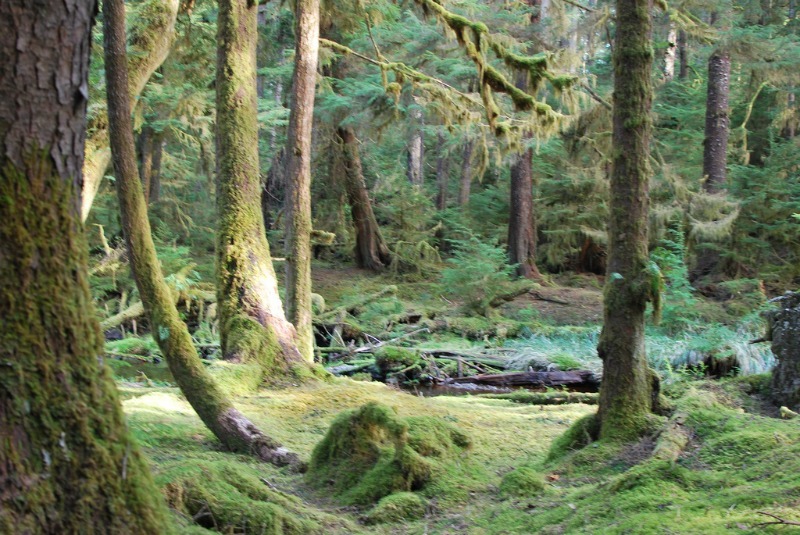 The remote southern half of Haida Gwaii, as the islands have long been known to the native Haida people, is a UNESCO World Heritage Site and a National Park Reserve. Because of their diverse coastal landscape, unspoiled natural habitat, and unique flora and fauna, the islands have been dubbed the “Canadian Galapagos.” Sea kayaking trips are the ideal way to explore the islands, providing access to wildlife (whales, orcas, sea lions, bald eagles, bears) and plant viewing, pristine beaches and Haida culture, including one of the largest collections of totems on the West Coast of the Americas. Most cruise ships to Alaska sail right past this natural treasure (which helps keep it unspoiled), so look for tours that give the islands the singular focus they deserve.